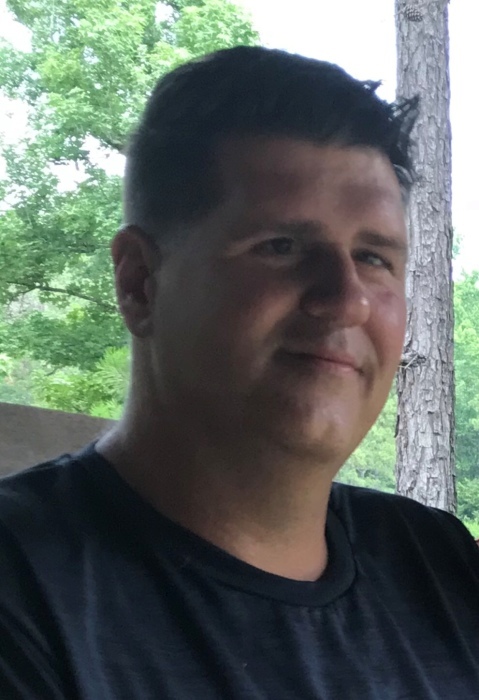 Earl Dee McLauchlin, of Neches, Texas, went home to be with The Lord and Savior on Monday, the 1st day of April, 2019. Mr. McLauchlin passed away unexpectedly at Baylor University Medical Center in Dallas at the age of 44. He was born on the 10th day of October, 1974, in Garland, Texas to Dennis McLauchlin and Myrl Davidson McLauchlin. Earl loved the Lord and was a faithful Christian. He was a dedicated family man who put his wife and children first and encouraged them to always do their best and be Godly people. Earl worked at Wal-Mart Warehouse and in his spare time, enjoyed restoring old cars. He is preceded in death by his mother, Myrl McLauchlin; grandfather, Richard Davidson and sister, Christi Redd. Earl is survived by his loving and devoted wife, Martha McLauchlin; father, Dennis McLauchlin and wife Susan of Neches; mother-in-law, Cecilia Hurtado of Neches; daughters, Autumn McLauchlin, Abigail McLauchlin, Priscilla McLauchlin, and Yareli McLauchlin; sons, Matthew McLauchlin and Daylan McLauchlin. A memorial service to celebrate the life of Earl McLauchlin will be conducted at eleven o’clock in the morning on Saturday, the 13th day of April, 2019 in the Rhone Memorial Chapel with William Roberts officiating. Friends are cordially invited to visit with the family one hour prior to the start of service. In lieu of flowers, memorial contributions in Earl McLauchlin’s memory can be directed towards St. Jude Children’s Research Hospital, 501 St. Jude Place, Memphis, TN 38105. 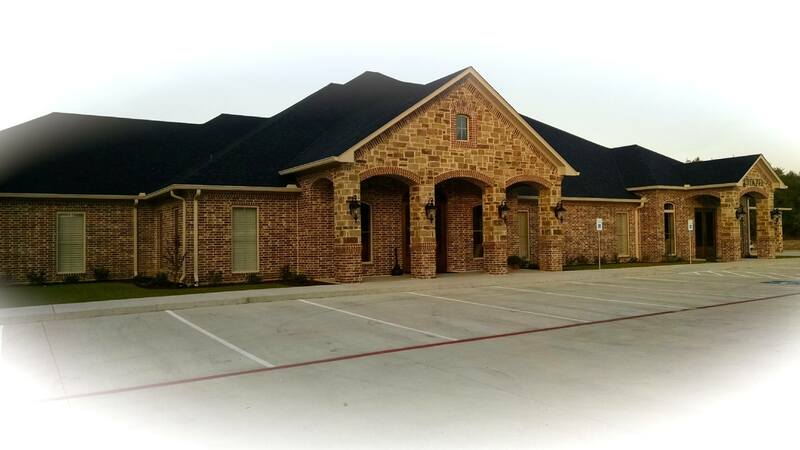 Memorial and cremation services for Earl Dee McLauchlin are in care of Rhone Funeral Home, 3900 S. State Highway 19, Palestine, Texas.